As we keep growing, all of us will definitely pass through numerous major life-changing events at every stage of our life. This may include purchasing a new home, getting married or creating your own family. But not just that, you’ll be needing it whenever downsizing your home as you grow old in the latter part. Well, for these life-changing events and more, we always get to have new stuff. And as time goes by, a lot of it will flood our abode. But we can’t just throw them away for some reason. Therefore, a secure and cheap self storage units could be called upon to provide us solutions. Getting the cheapest rate can help us save not just our space but also our money. As you handle life’s important events, you can store your possessions that play great value whilst making a room for new ones. Admit it, you want to keep them all at home but the problem is you lack enough space. But knowing that your personal belongings are in the right hands, you’ll have peace of mind. And in this life journey, there may be many times that you’ll come across the need to use a secure self storage facility. One common reason for renting a quality, safe and yet cheap self storage units is when you happen to move to your new home or planning for office removal. According to records, many people move around the country during the year. And a lot of this people are using storage solutions for storing their possessions. But if you’re unsure about the space of your new place, make another plan. Use the units until such time that you have settled into your new place. 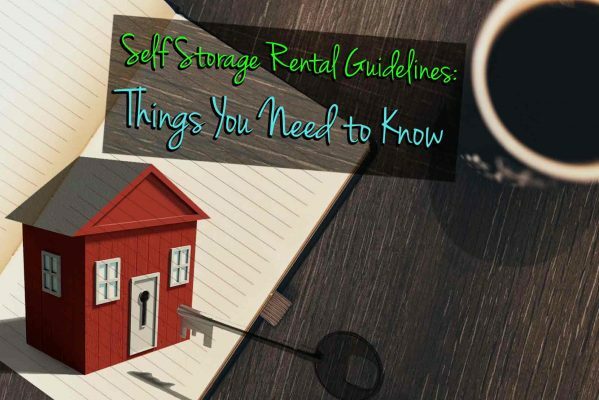 There are also people that use self storage unit when they want to sell their house. For having a neat and tidy house attracts more buyers. And such may ultimately lead to a higher selling price. If you’re one of the people who travel a lot for fun or living, then leaving your things at home is a lot of risks for you to take. Why? No one will keep an eye for your stuff. Thus, makes them vulnerable to thieves and damages. Also, it would make sense to live in a smaller place and store your other items in a secure and affordable facility. For your convenience, choose the best yet cheap self-storage units. For all you know, this could be a cost-effective option for you. Marriage is the joining of two hearts and also means the joining of all your possessions together. Well, imagine the space you are going to need when you merge all this possession. It may take time to figure out I guess. However, you could store all these excess items to a safe modular storage unit. You can have them back whenever you want. It could also be a great solution for storing all your wedding gifts until you are ready for them. When you’re expecting to have a new member of the family means you need to have some space. Transform your unused room and turn it into a nursery room! In this way, you won’t need to build a new room yet. And for the stuff stored in the unused room, you could use a storage facility. You can put everything there even in a short period of time until you get organised and decide what to do with it. When children grow up and decided to go to university, there will be a lot of changes at home. Parents will typically need to go through the period of emptying their child’s room. Well, you may put your child’s belongings in a storage unit and leave the decision up to them if they want to retain their childhood stuff. It is common nowadays that after completing their studies, children move back home and so the room shall have to change back to a bedroom. Hence, in some instance, they may just collect it from the facility you’ve rented and taken it to their new home. Furthermore, you could always opt for cheap self storage units to save whilst getting your stuff stored with ease. Getting old and your kids have moved out, your possessions are not that much unlike when you were younger. Well, this may be the period of your life where you start thinking of downsizing your home. Nevertheless, you’re not yet ready to get rid of some of your possessions. So, storing it is a perfect option until such time you decide what to do with. 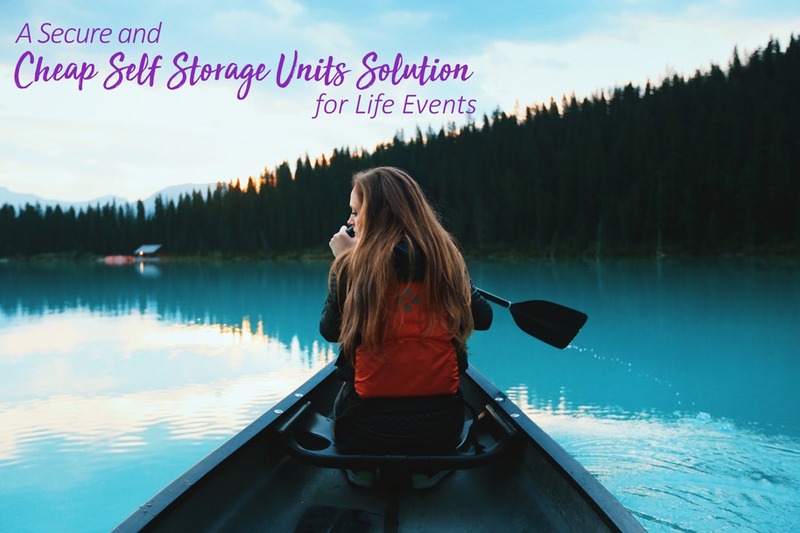 These are just some of the many life-changing events in our life that might require us to have at least cheap self storage units. But I hope it gives you some ideas of when you should consider getting one. Know the value of storing facility and try to check and evaluate when will you need to have one for your life-changing event. Want to have a storage unit? Macy’s Self Storage is always here to help. Call us today and our friendly staff will pride our facility and our high standard of customer service. And for more information, visit our website and discover our variety of services that truly fit your needs. 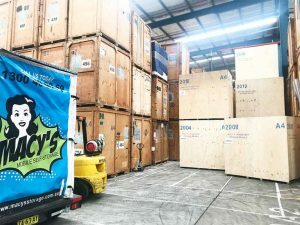 And if you’re a business owner who’s looking for a storage unit, then this article “How To Do A Proper Research to Find A Cheap Storage Facility”, will give you helpful insights about the benefits you could get when you consider renting a storage unit near you. 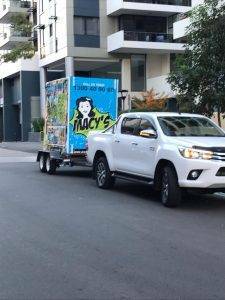 This entry was posted in Storage and tagged Macy's Mobile Self Storage, self storage, self storage sydney, Storage, storage sydney.